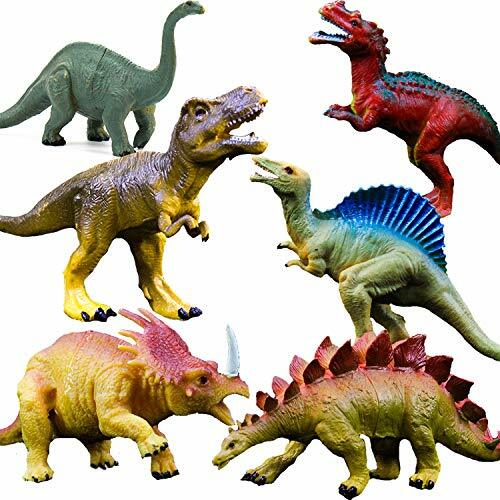 Large Sizes - Dinosaurs Size from Minimum 6 Inches to Maximum 7 Inches to Build a More Realistic Jurassic Dinosaur Park. - 120 days Guarantee. Any quality issue,simple contact us to get money back. ✔️ 100% GUARANTEE - 120 days Guarantee. Please be confident to buy it . If you aren't completely satisfied, contact us for a replacement or refund. View More In Playsets & Vehicles. If you have any questions about this product by OuMuaMua, contact us by completing and submitting the form below. If you are looking for a specif part number, please include it with your message.